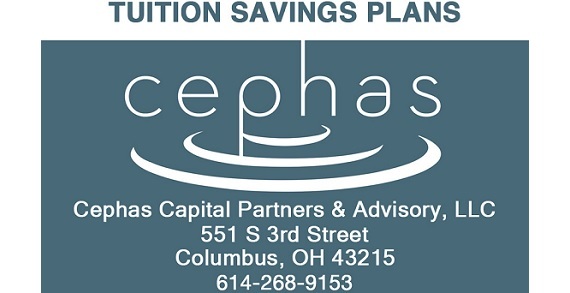 Cephas helps clients navigate critical financial questions with clear, straightforward advice. Cephas charges only for the financial planning time and assistance you need. No pressure – just sound guidance when you need it.